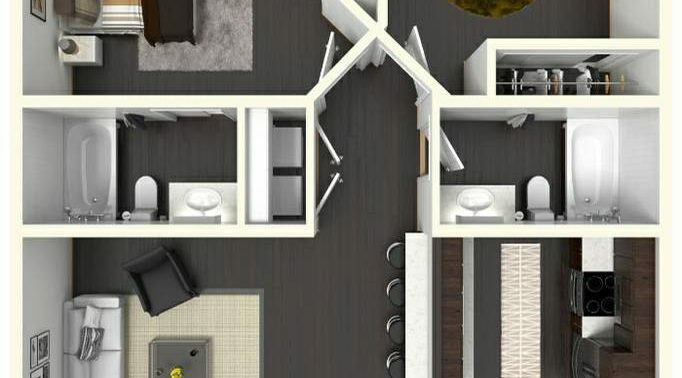 With a choice of one-bedroom and two-bedroom apartments for rent, Bellaveux spares no detail when it comes to sophistication. 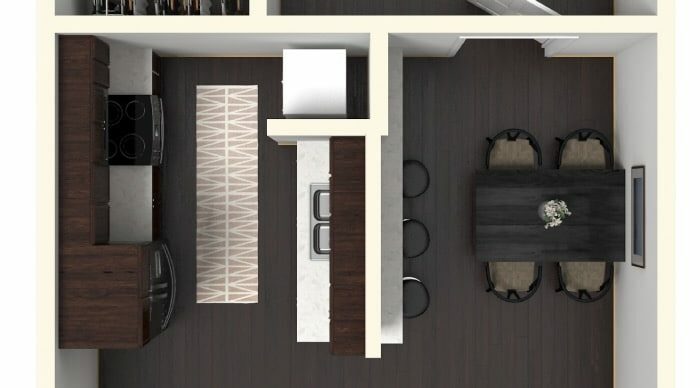 All of our apartments offer the latest features and amenities where you will be able to experience the highest levels of quality and luxury in Dallas. 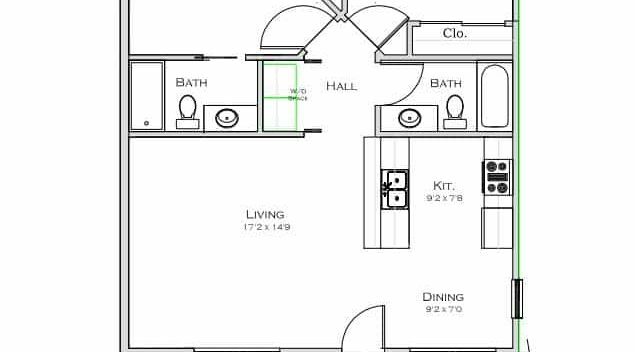 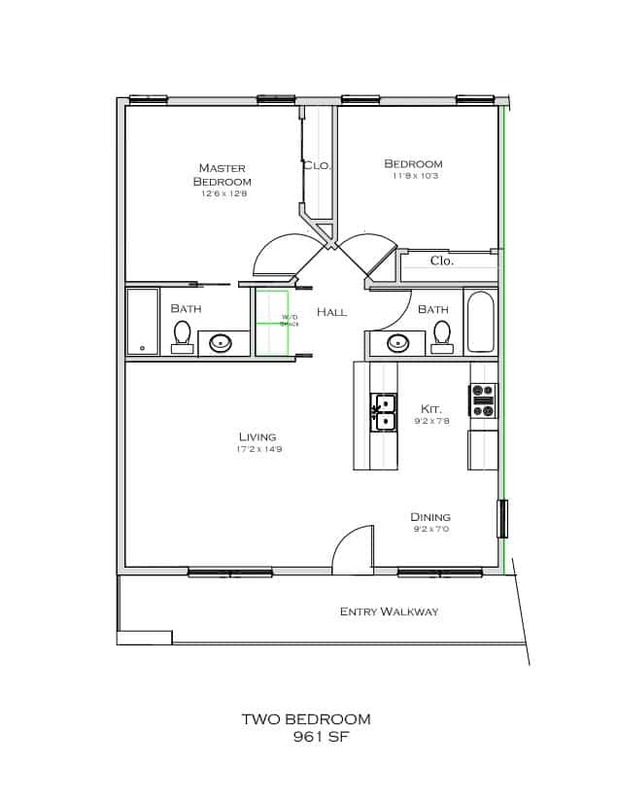 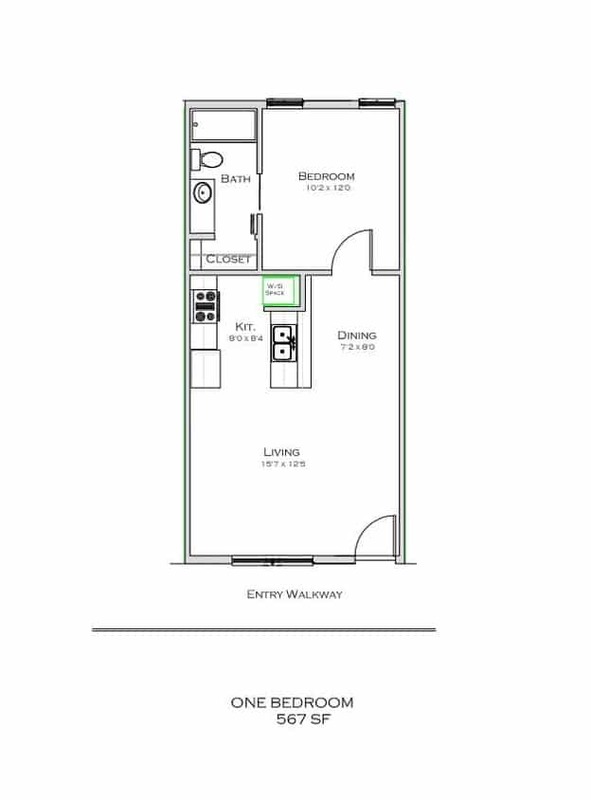 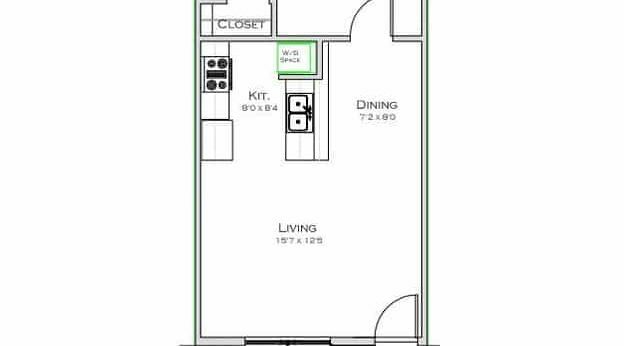 We invite you to view our floor plans below and apply or come visit us in person. 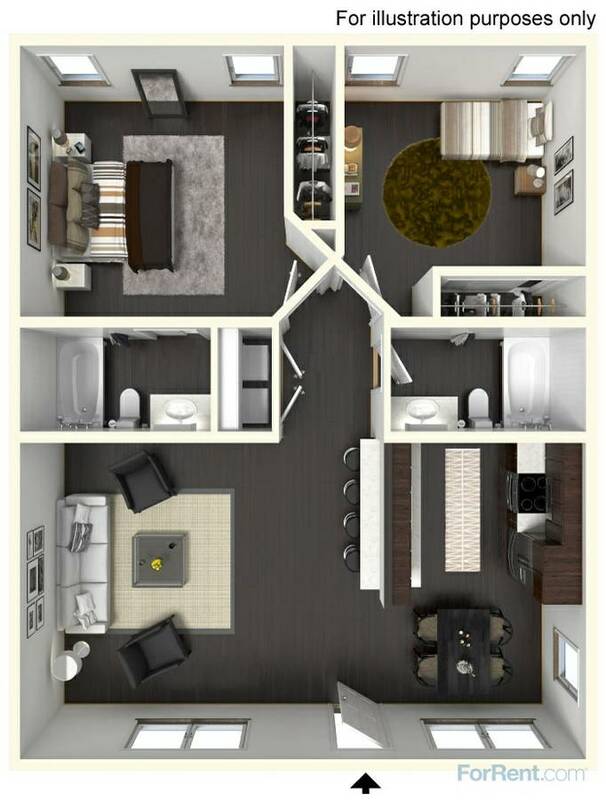 Our friendly, professional staff will be happy to assist you and show you why Bellaveux is your next home.